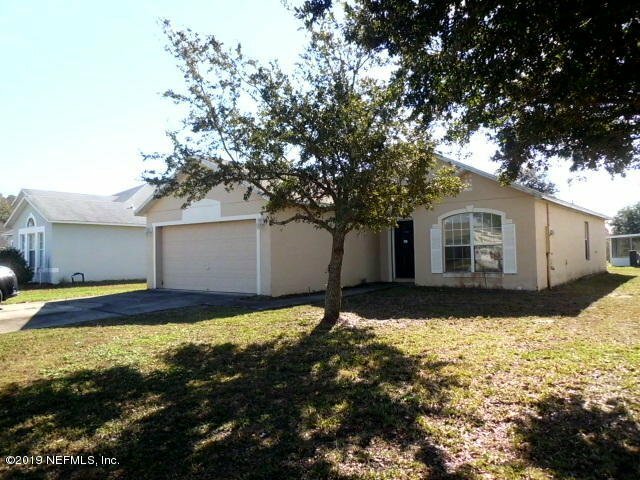 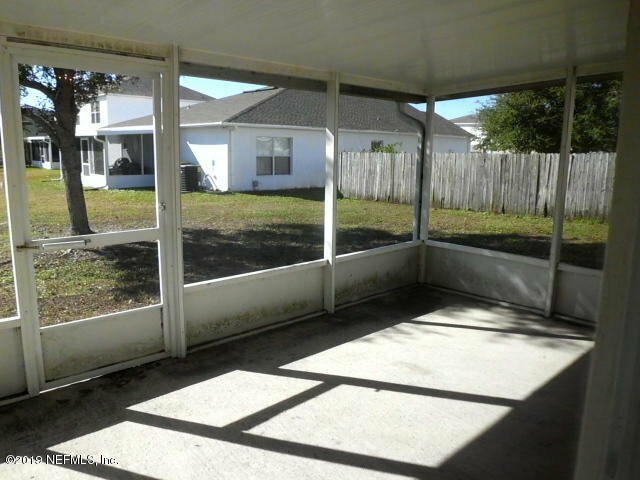 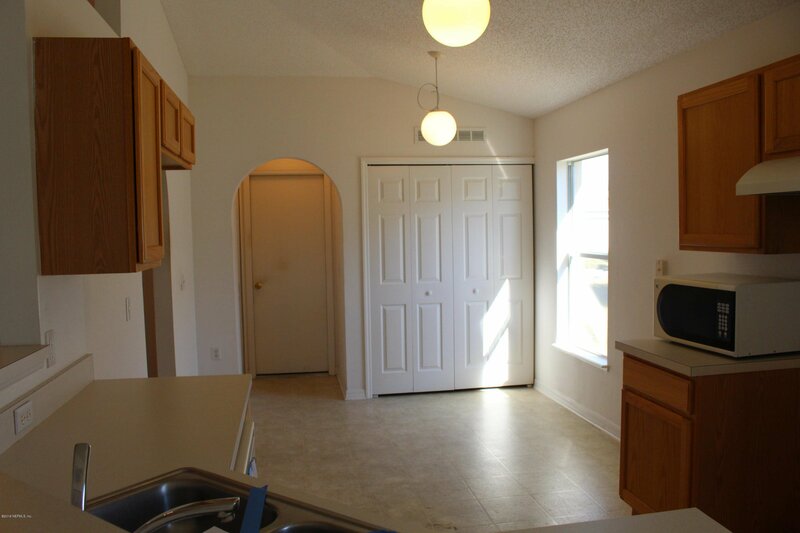 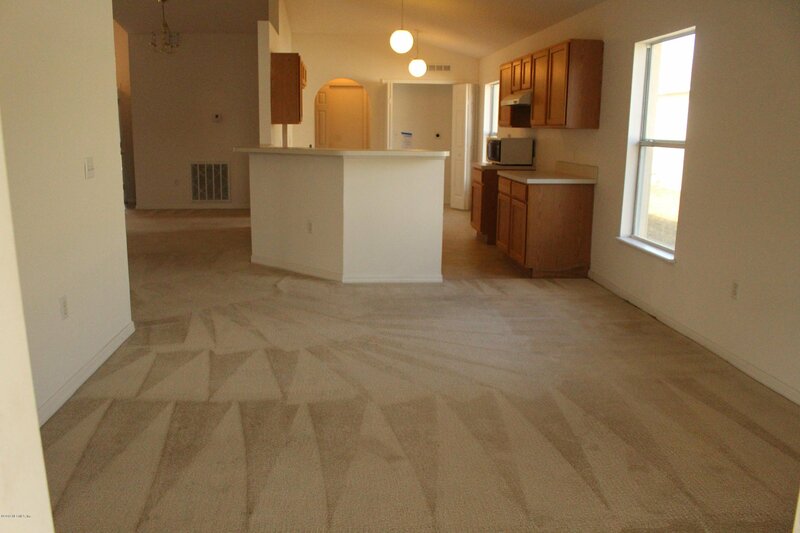 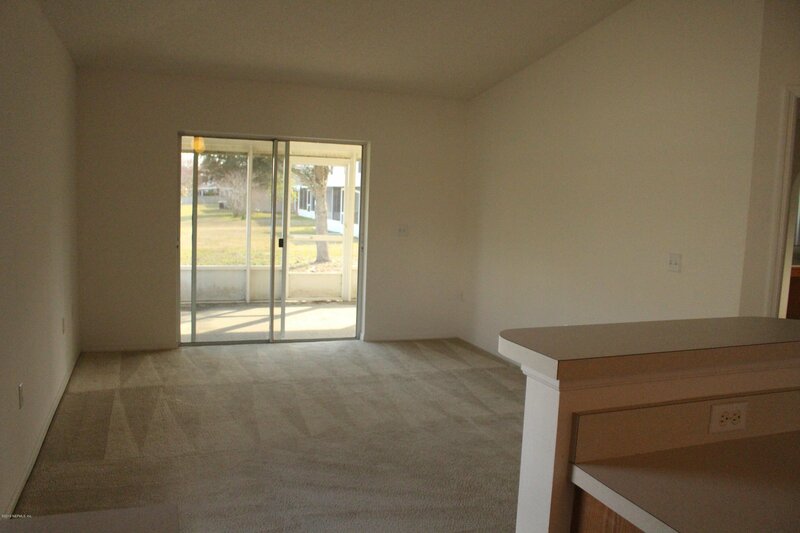 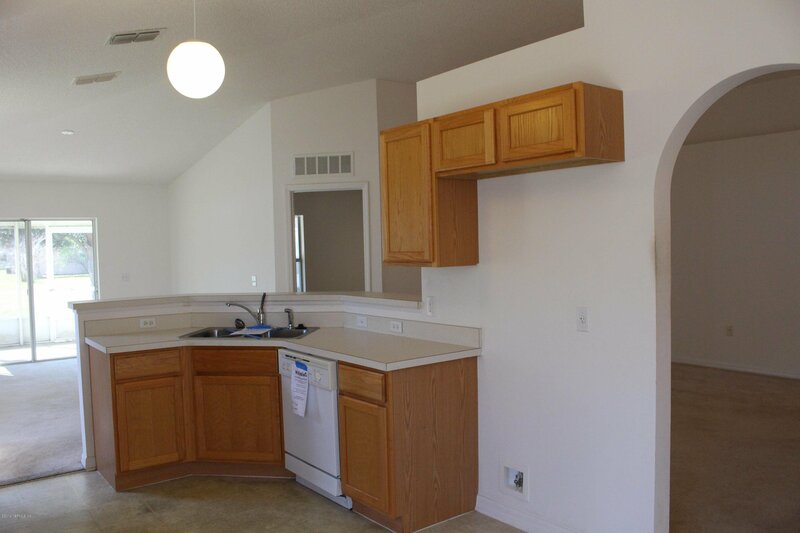 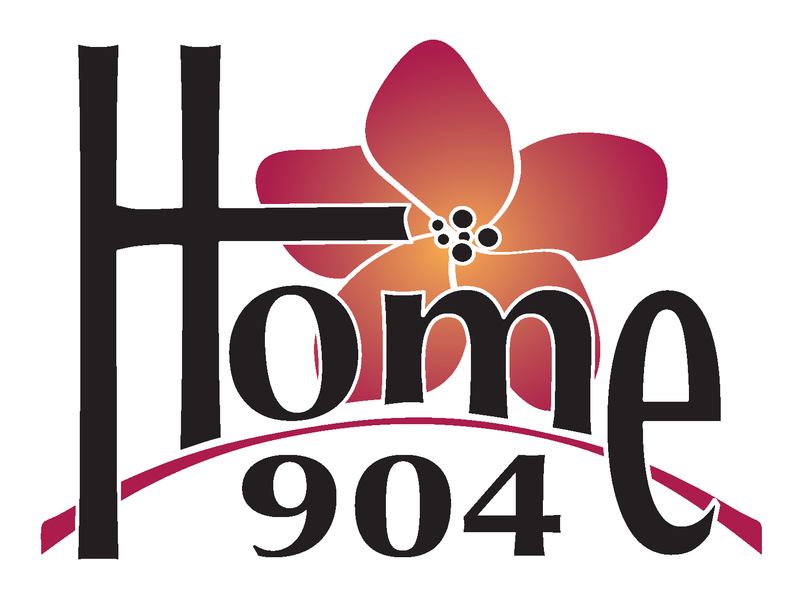 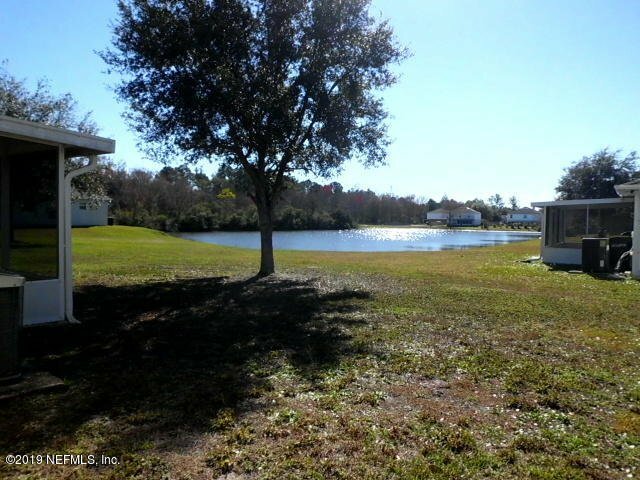 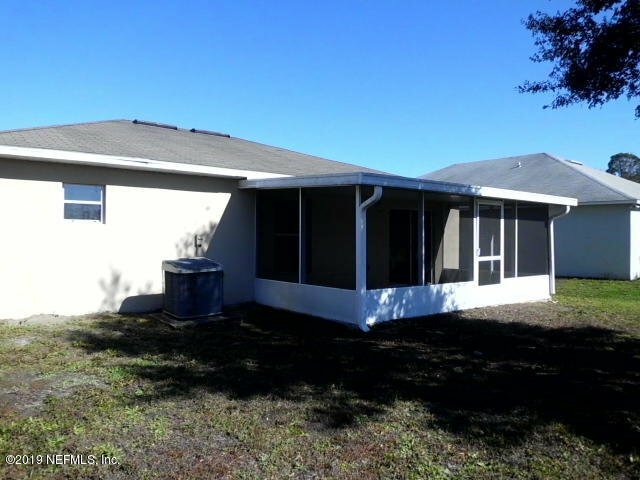 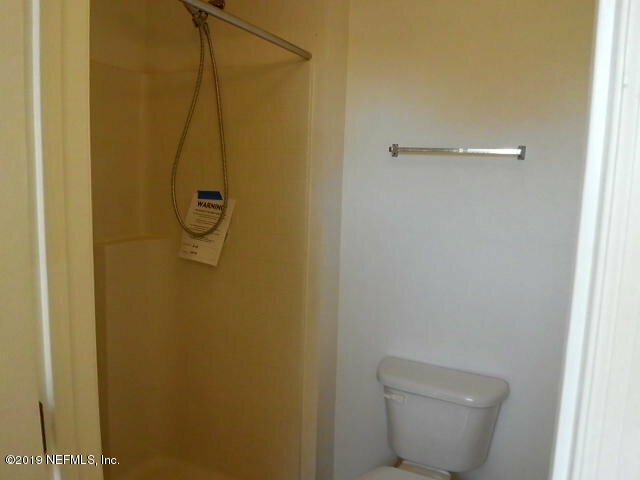 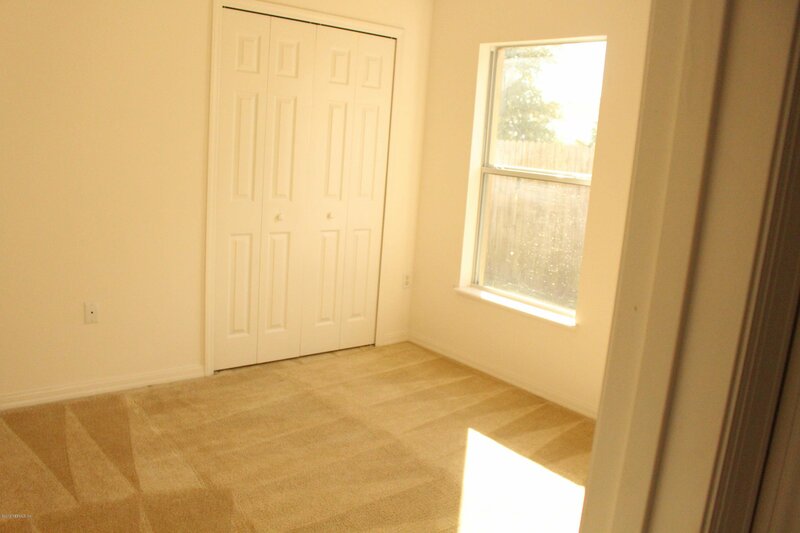 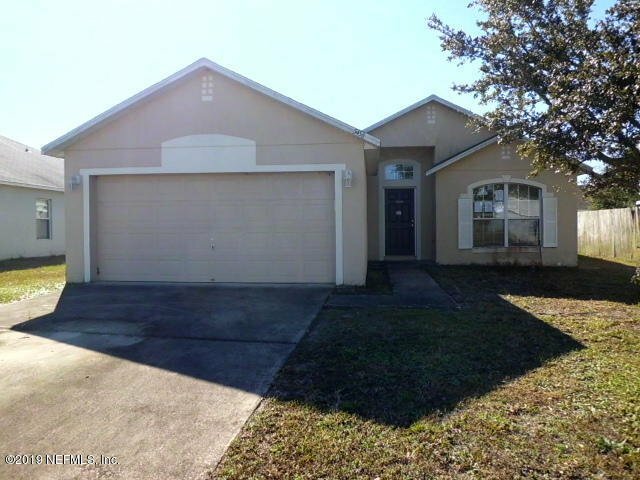 This 3 bedroom, two bath home offers a convenient location close to NAS JAX, OP Mall, I-295 & OP Medical Center. 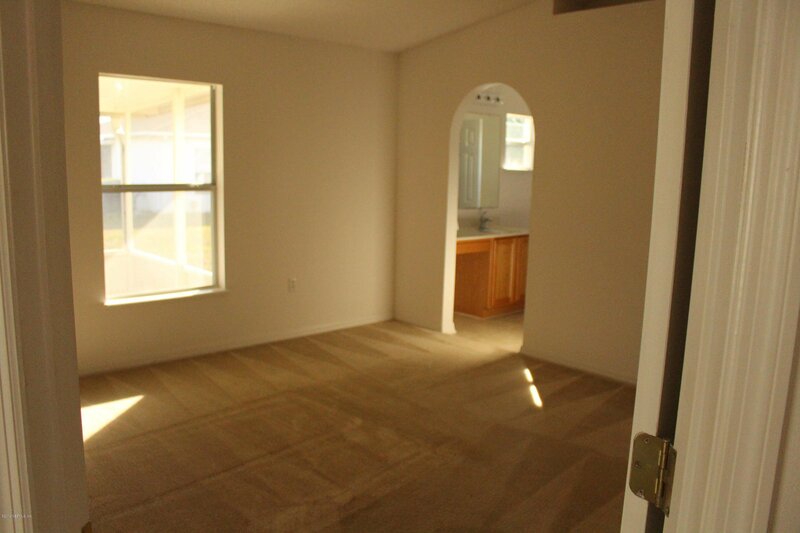 Vaulted ceilings give it a very open and airy feeling. 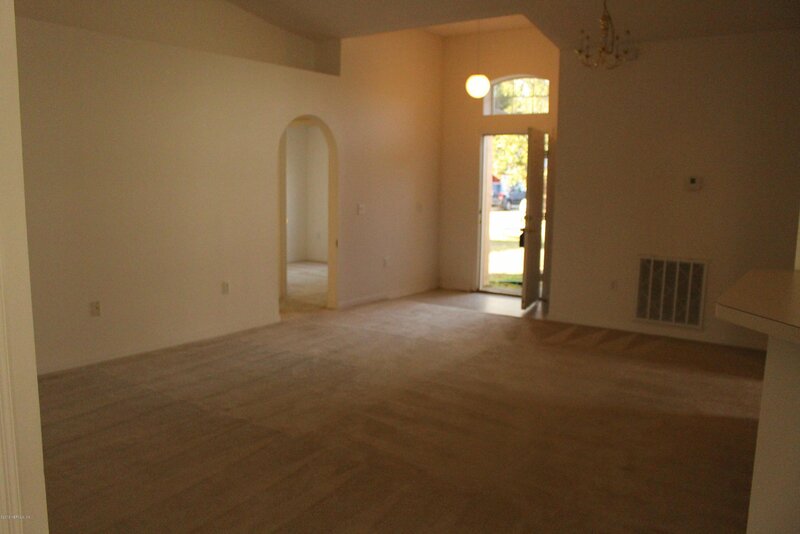 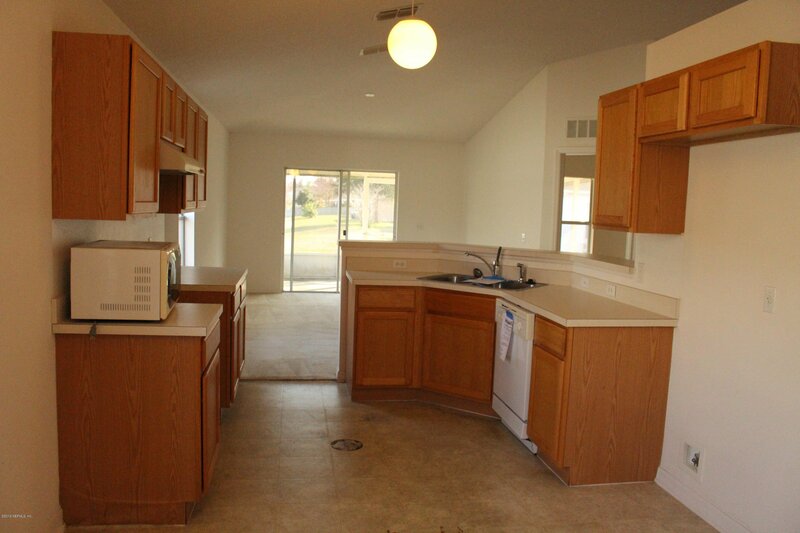 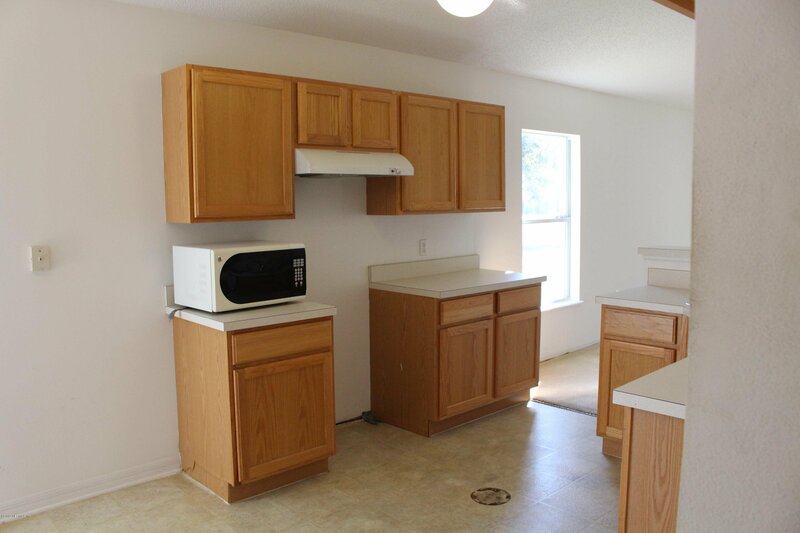 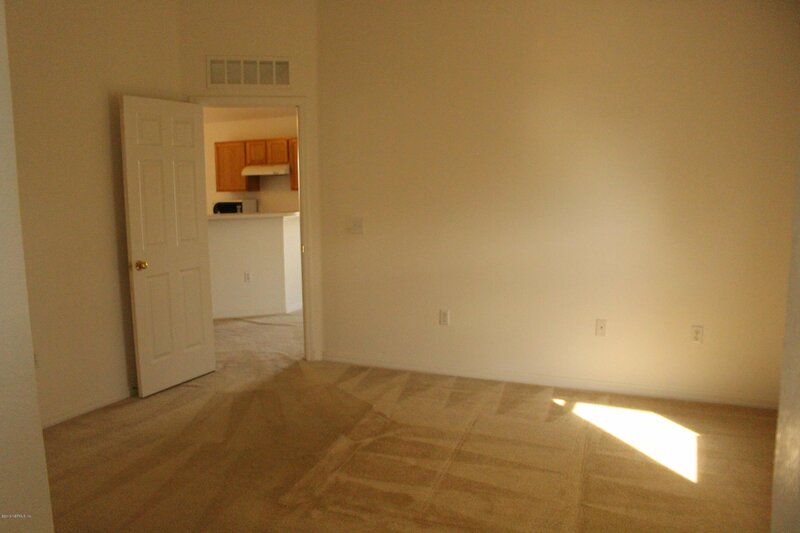 The kitchen has plenty of natural lighting and eat in area and a breakfast bar open to family room. 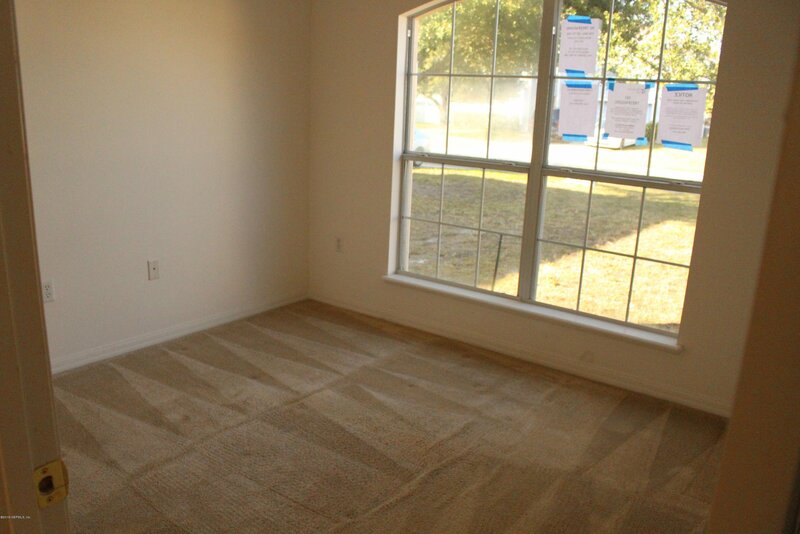 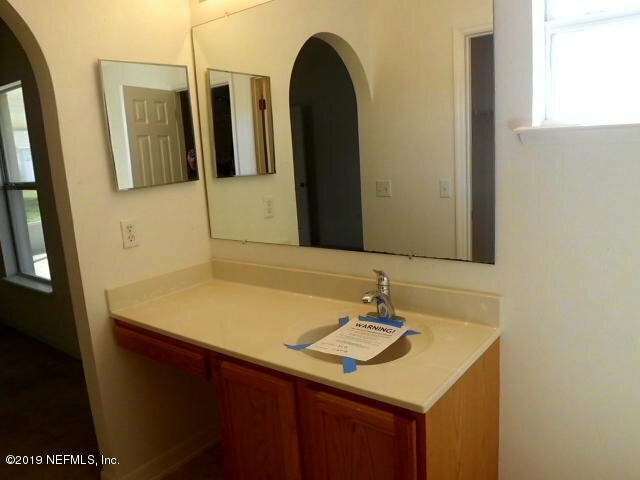 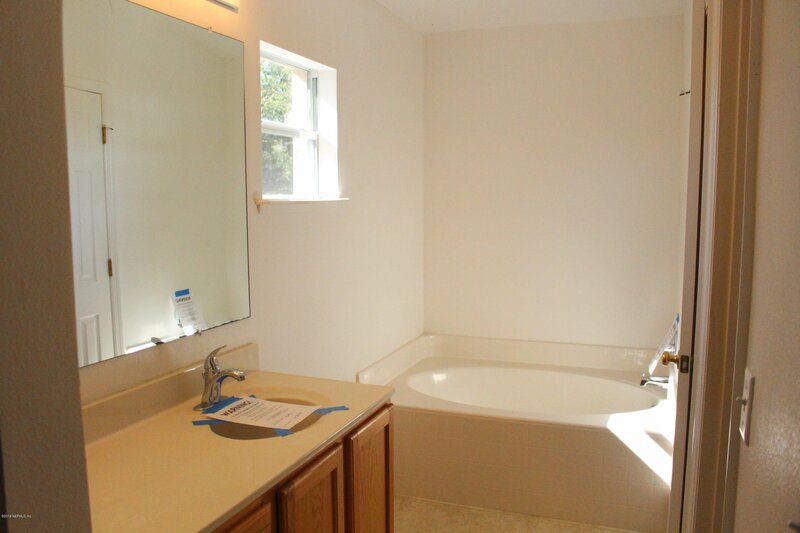 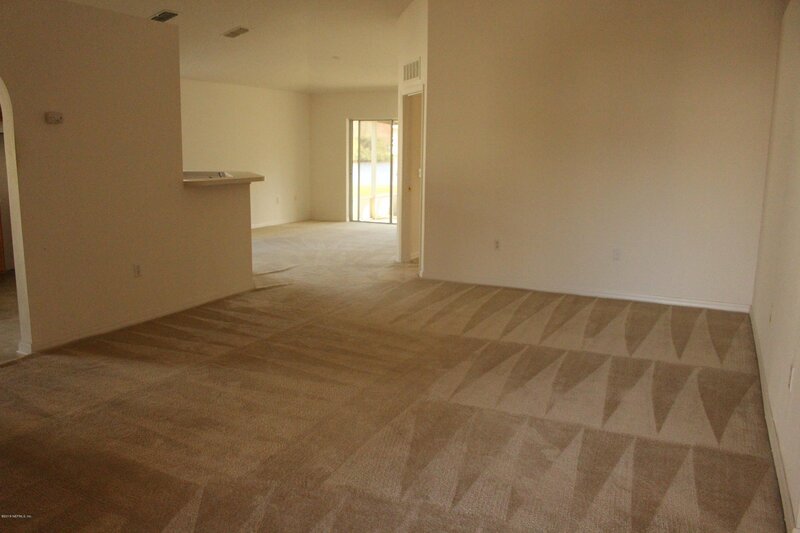 This home just needs your special touches to make it your own!